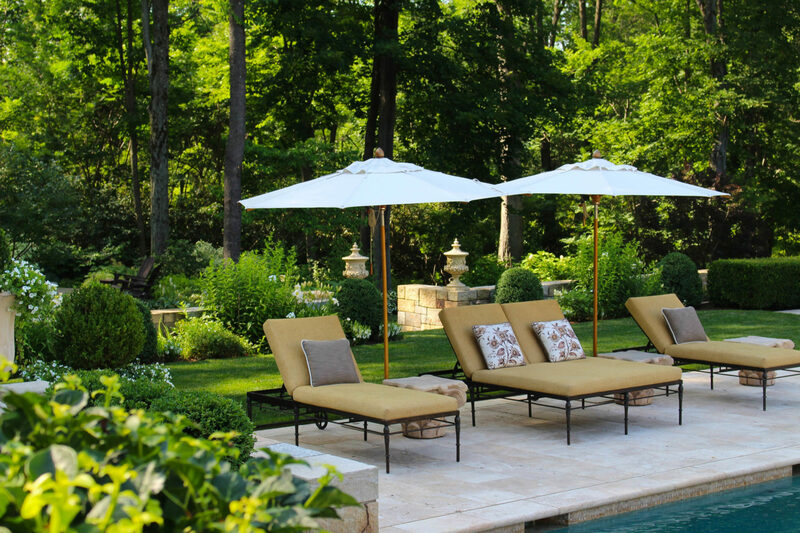 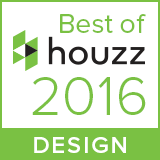 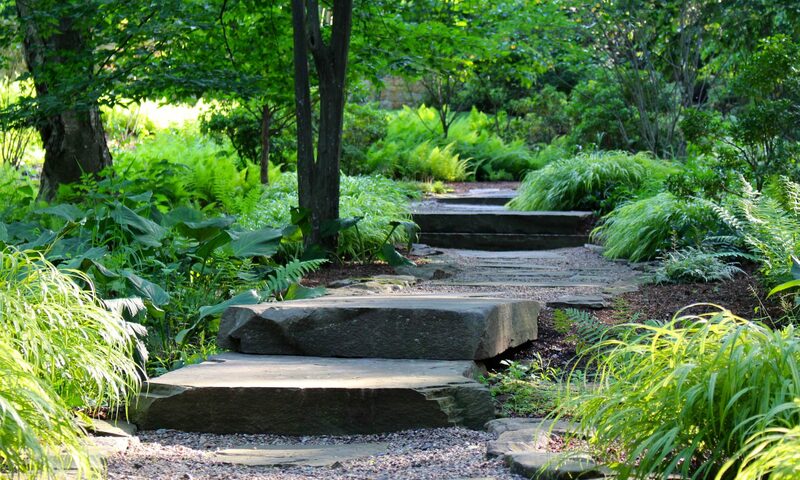 Landscape Architecture & Design by Deborah Cerbone Assoc. 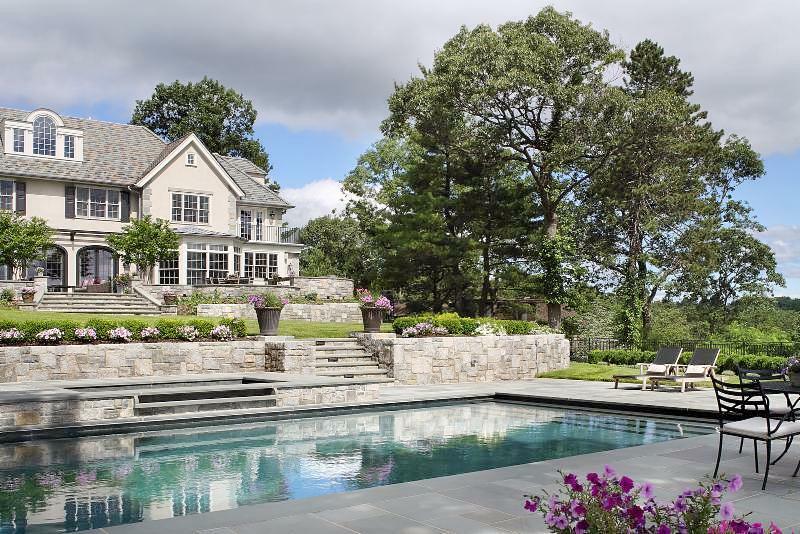 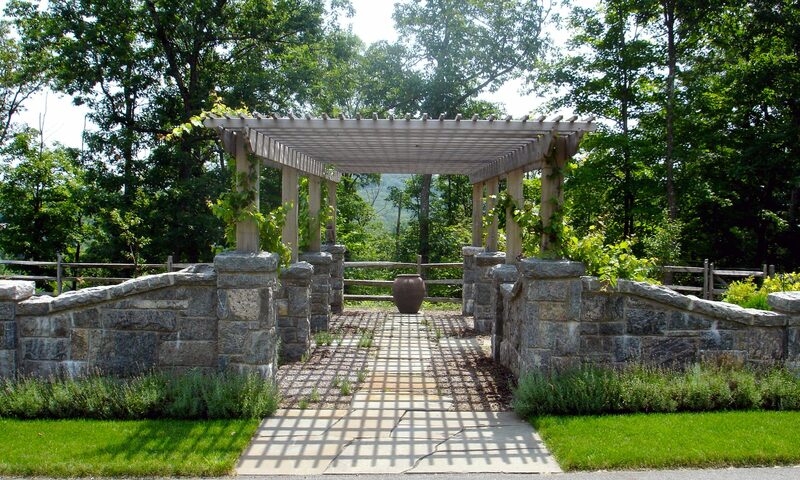 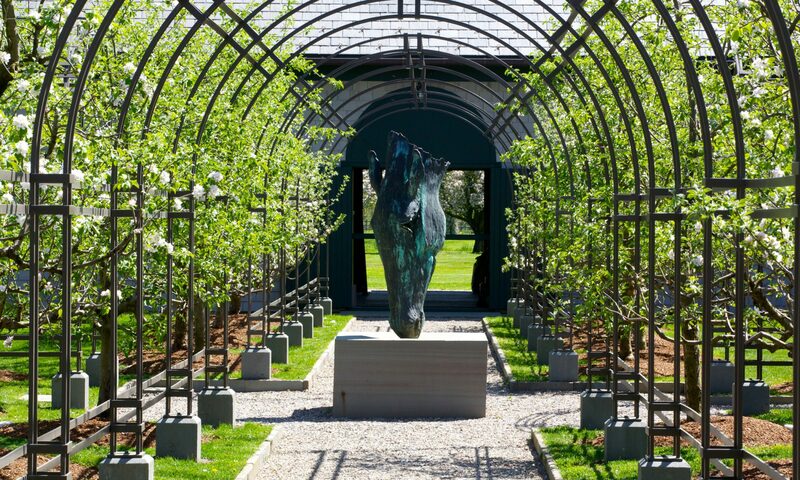 Founded in 1992, Deborah Cerbone Associates is a small, award-winning Landscape Architecture firm based in Far Hills, NJ with a satellite office in Coram, Montana. 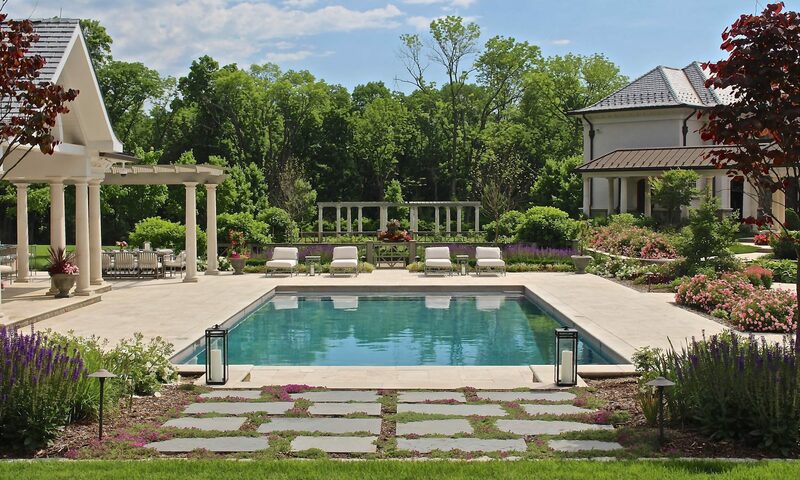 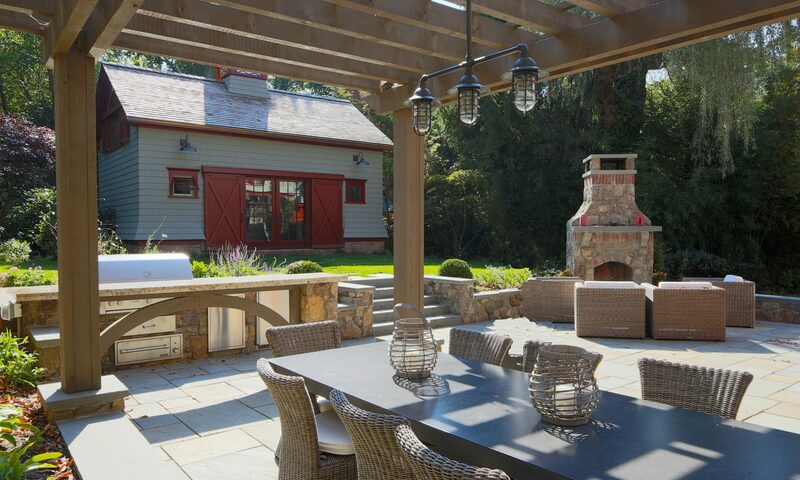 The firm offers a range of residential and commercial landscape design and construction management services, with a specialty in Equestrian Site Planning and Design.